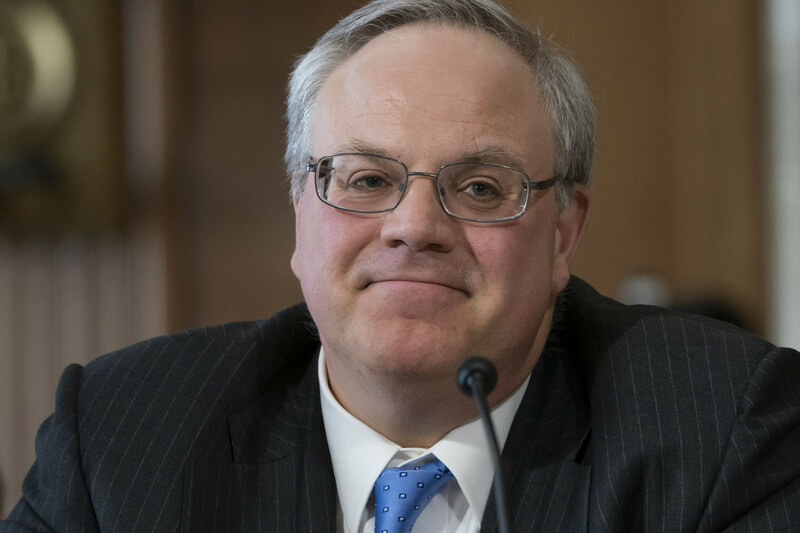 The Interior Department’s internal watchdog said on Monday it had launched an investigation into several allegations of ethics violations by Interior Secretary David Bernhardt, less than a week after the Senate confirmed him to the position. Bernhardt had been serving as acting secretary since early January, when then-Interior Secretary Ryan Zinke departed amid his own swirl of ethics scandals. Senate Democrats have complained that Bernhardt, a former lobbyist for fossil fuel and agriculture businesses, was not fit to head the agency because of what they deemed as too many conflicts of interest, which they said should require him to recuse himself from much of the agency's work. 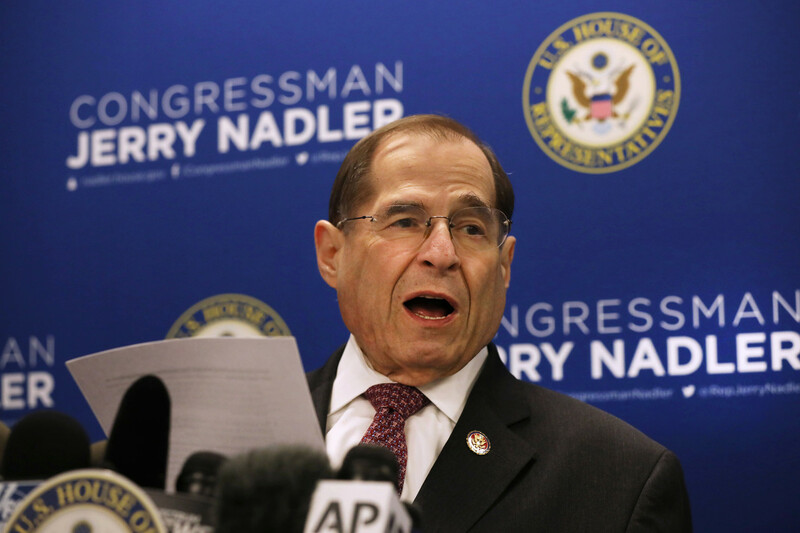 Congressional Democrats have also accused him of being opaque about whether he has met with former clients while in office.